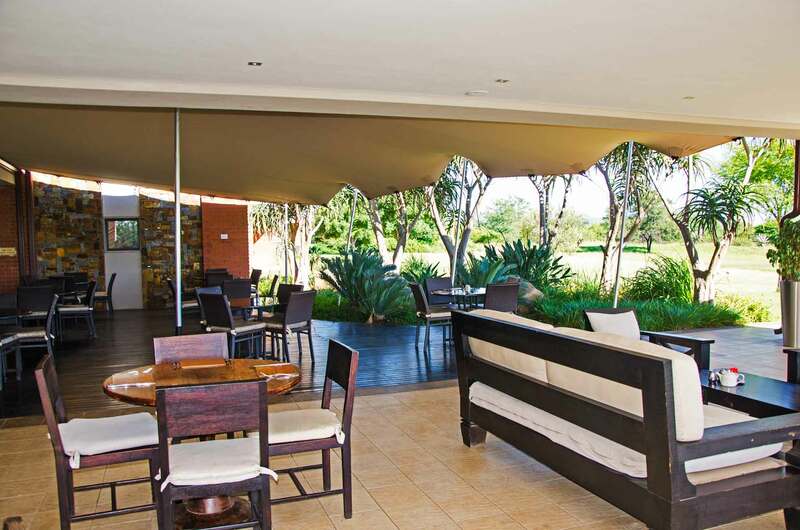 Established in 2010, the Royal Marang Hotel was designed to cater for discerning local and international sports teams, dignitaries and celebrities who highly regard their privacy and comfort. 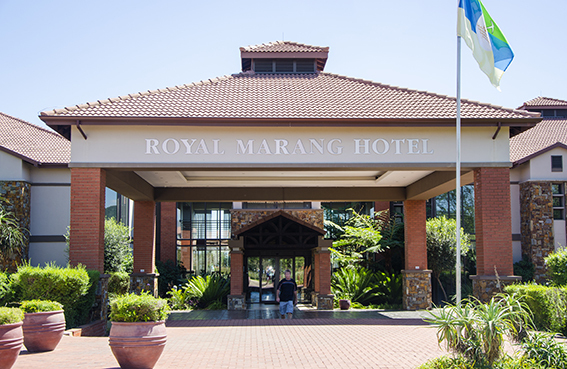 Coupled with the convenience of luxury accommodation, the Royal Marang Hotel is also a state-of-the-art conference, sports and medical facility. 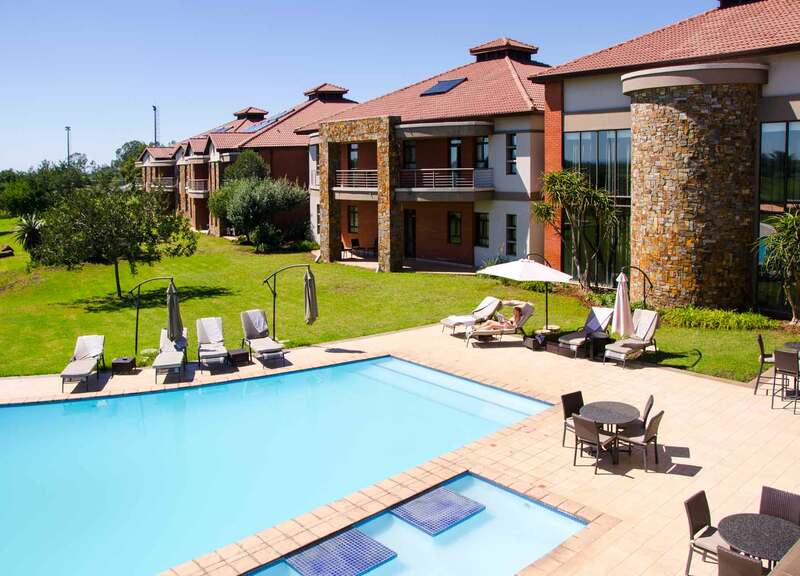 The all-encompassing location boasts a 5-star hotel with 68 serviced luxury rooms, two lounges, conference facilities, medical and sports facilities and a sophisticated restaurant tucked away in flowing grasslands. The hotel offers all-inclusive luxury conferencing facilities ideally appointed for private meetings and corporate events for up to 180 delegates. 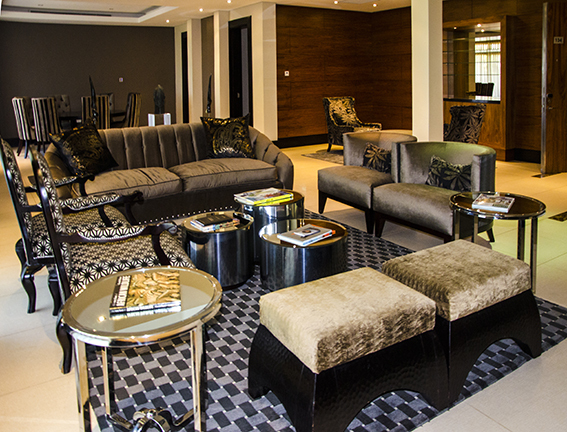 Our discreetly stylish setting and state-of-the-art facilities are complemented by personalised services, which cater to the specific requirements of each guest. 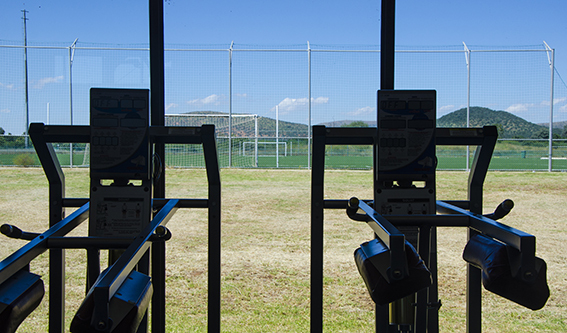 Aptly named after the Royal Bafokeng Nation, the Royal Marang Hotel shared a common vision to be a preferred sports training destination and to nurture the talents of developing youths in rural communities. 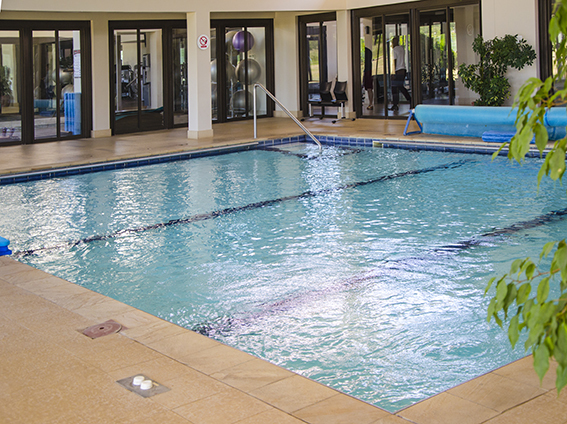 The Royal Marang and Sports Campus cater to elite national and international sports teams who seek unsurpassed luxury and world-class medical and sports facilities, coupled with the benefits of high altitude training. 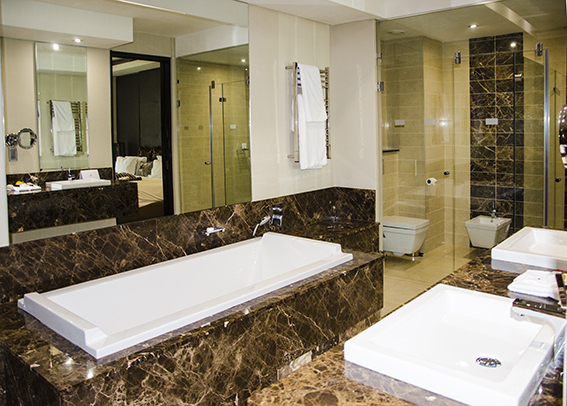 The deluxe rooms offer guests 5-star hotel accommodation complete with all the indulgent amenities required for a truly luxurious experience. 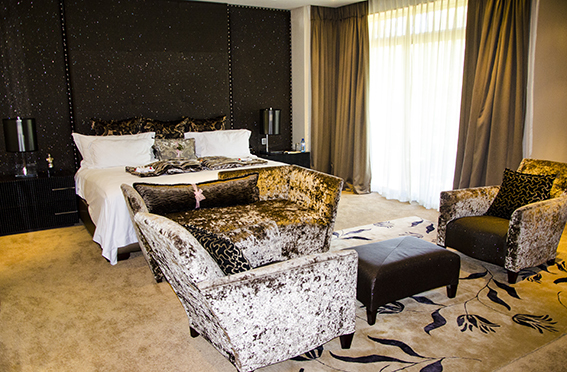 With 64 deluxe rooms to choose from, large groups or families can be assured of complete privacy and convenience with four spacious inter-leading rooms.